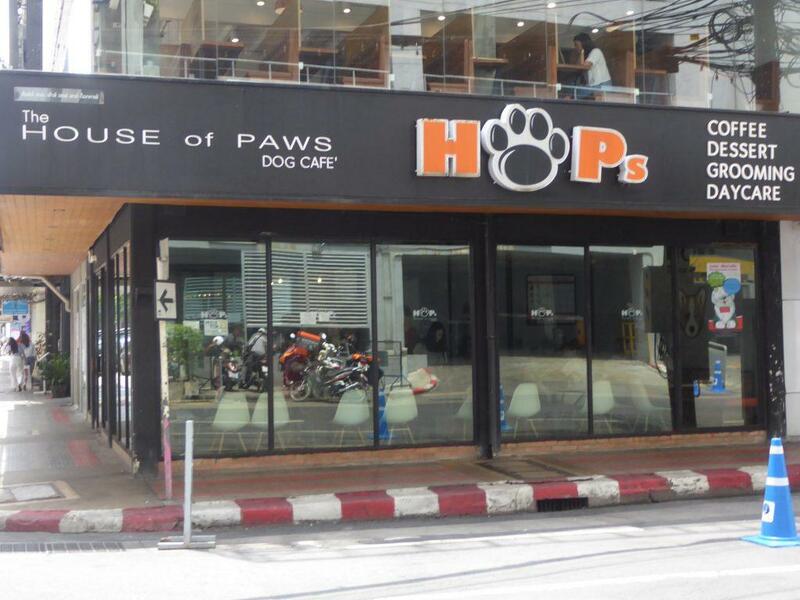 House of Paws Bangkok is a dog cafe in the central shopping district of Ratchaprasong. 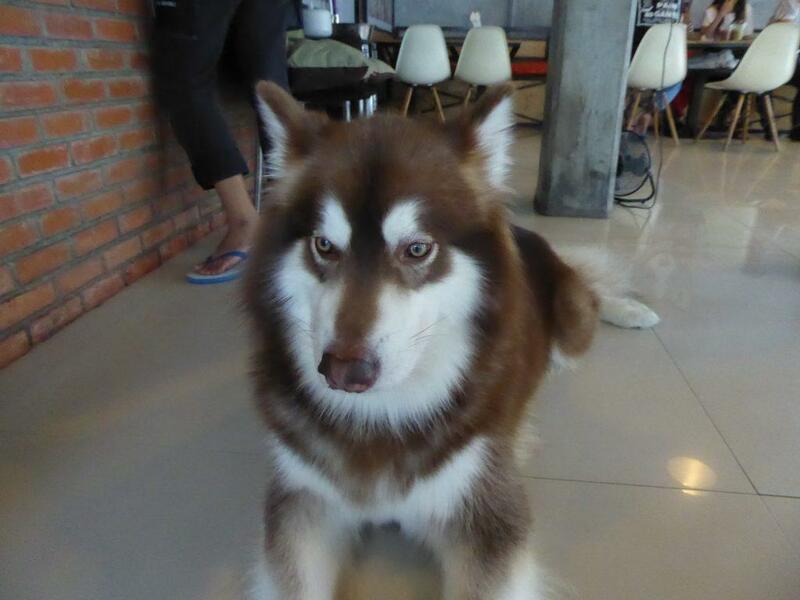 There are about ten different dog breeds including Corgi, Samoyed, Beagle, Huskie, Shetland Sheepdog, Pomeranian, and Alaskan Malamute. 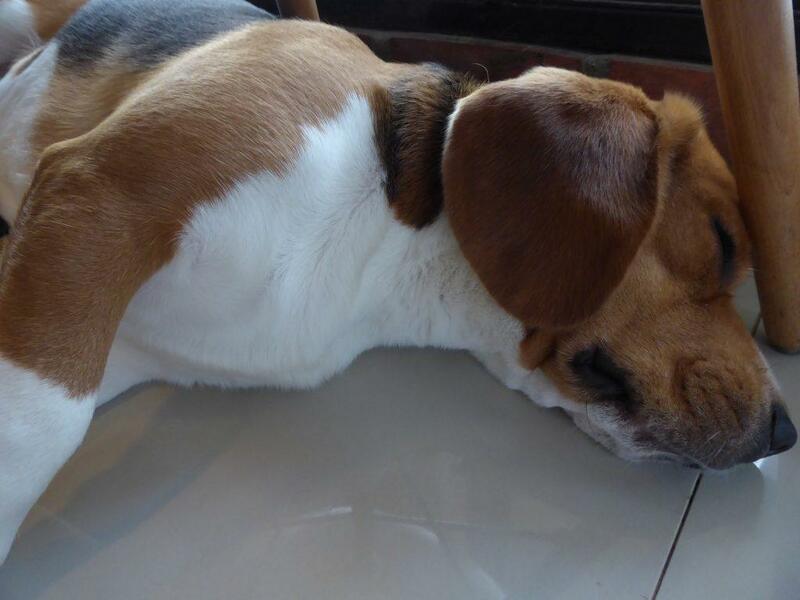 The dogs rotate daily. Admission is free but it is compulsory to buy a set menu starting at 299 baht which includes a cake and beverage or a sharing set for two at 499-579 baht. 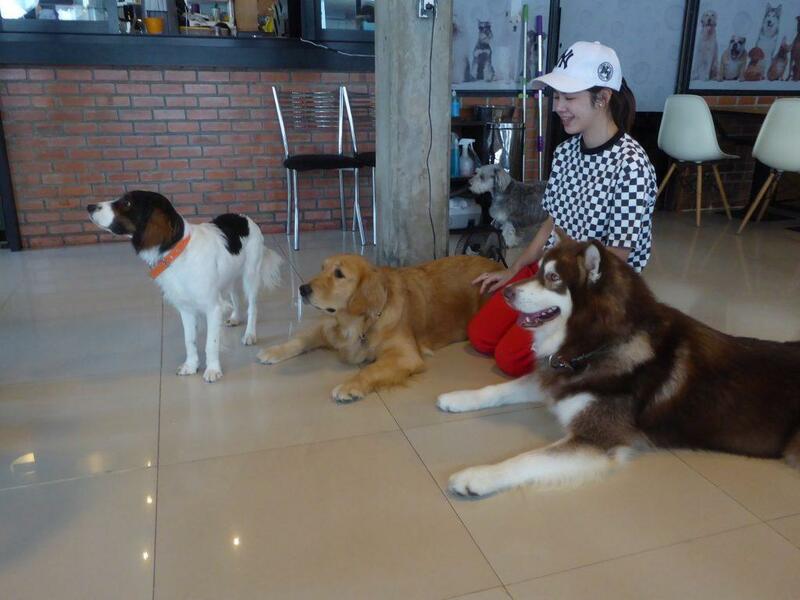 You can touch, play and interact with the dogs freely. There is a 2-hour time limit and you can order more food and drinks a la carte if you wish. 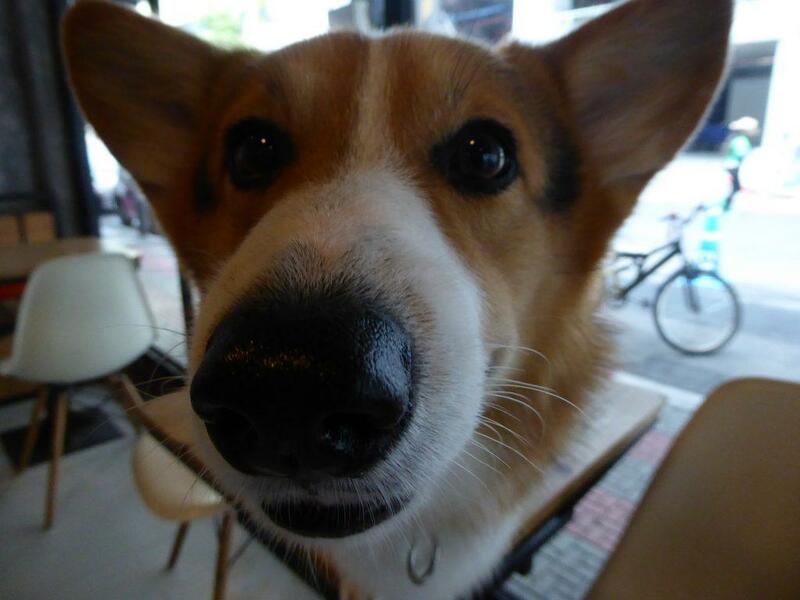 There are also dog treats available for 100 baht which help attract the dogs. Staff are friendly and helpful and will take photos of you with the dogs. 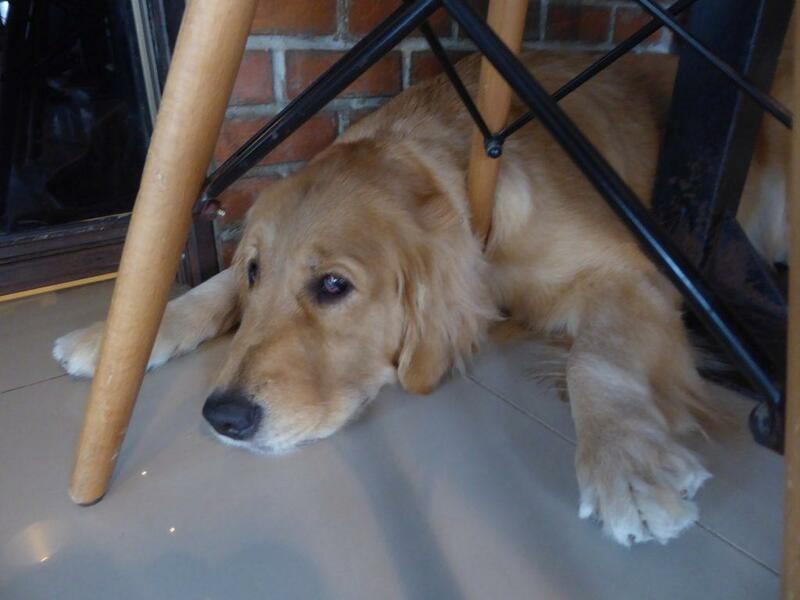 Dogs are usually well behaved and friendly especially if you have dog treats to attract them with. 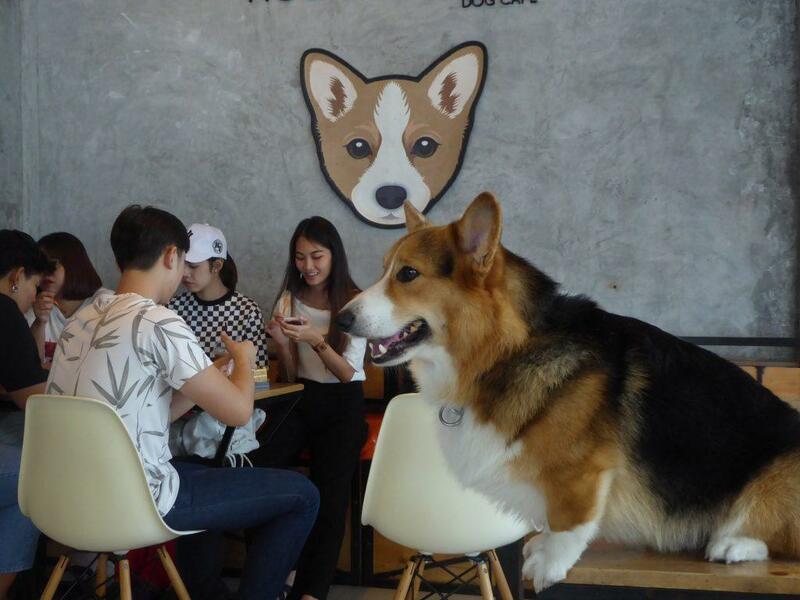 If you’re local and own a dog the cafe also offers a dog grooming and salon service offering shampoo, half cut, and full cut. 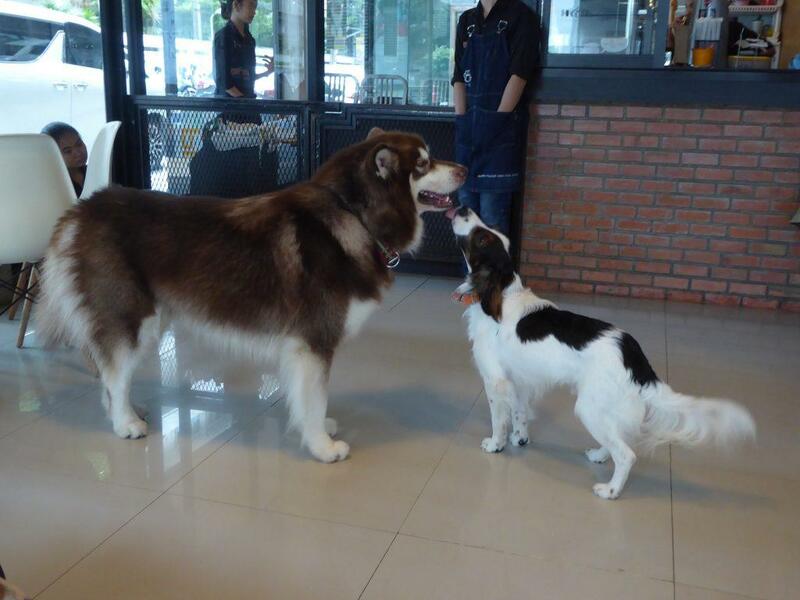 Prices depend on the service and size of the dog, small, medium, large, extra-large (150-600 baht). 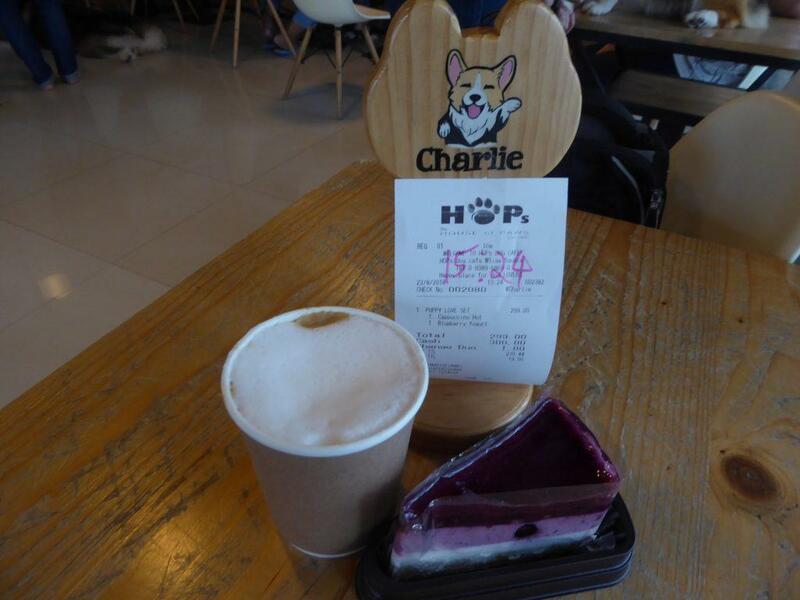 Location: 458-458/1 Soi Chulalongkorn 64, Siam Square Soi 8, Pathumwan, Bangkok. Opening Hours: 10.00-21.00. Closed on Mondays.